Today, I thought it might be fun to give all our CWD followers a bit of advice on how to write for film. When it comes to knowing how to make movies, screenwriters should pay special attention to the dialogue they use for their characters. When it’s good, people don’t notice, but when it’s bad even your gran can tell. So how do we write awesome dialogue? There’s no magical formula -- creativity needs to breathe -- but I do think there are a few tools that can help you. Here are a few things I’ve found in creating awesome and strong dialogue. My absolute favourite example of the subtle art of subtext comes from the classic When Harry Met Sally. It’s the final scene and Harry is professing his undying love for Sally (it’s about freaking time too) and then he waits for Sally’s response. But romcom genius, Nora Ephron, doesn’t have Sally say the mundane automatic response. Instead, Sally delivers the line in the clip below at 1:35, “... And I hate you, Harry ... I really hate you.” She’s saying, “I hate you” but her body language is professing her love. This is perhaps one of the most obvious uses of subtext to date, but it’s brilliant. We love it. The audience loves it, the writers love it, and the actors love it because it allows them to speak the truth of the situation and not tell it through the words. Ok gosh, I can’t write any more of that! It’s too painful! Clearly, we don’t talk in full sentences so as soon as you’ve got characters who talk like the above it sounds unnatural and bad. When it comes to your dialogue, it doesn’t have to be a dramatic change, it could simply be something like shortening “I am” to “I’m”. For example how could you change the following? There are many ways to change this to make it more normal, especially when you add on specific character traits of how someone talks. One person may use the word “like” more than another. Watching TV last night, I noticed how one of the characters says the word “honey” with every phrase. It doesn’t have to be a word you’d add, it could be the lack of words a person uses too. "Hey, going to the story, you want anything?" This is something not many people think of when it comes to dialogue, but it can be more powerful than any words you use; after all, a picture’s worth a million of them. Enter the beauty of visual storytelling -- filmmaking. We’ve got the best of both worlds. We get to weave magical words to create an epic film, but we also have the amazing power of a moving picture. Is there a conversation where you can turn someone’s response into a look, or better yet, can you write a whole scene between two characters where the “conversation” isn’t spoken? 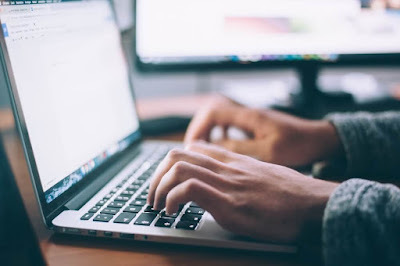 These are only a few of the several tools out there for making strong, awesome dialogue, I hope it’s inspired you to write your own phenomenal and creative dialogue. The beauty of these, is how they can be used for novels too! 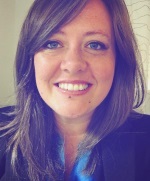 Charis Joy Jackson is working as a missionary with Youth With a Mission (YWAM) a non-profit organisation & is part of The Initiative Production Company. She loves creating stories & is currently writing a novel, which she hopes to create into a seven part series. 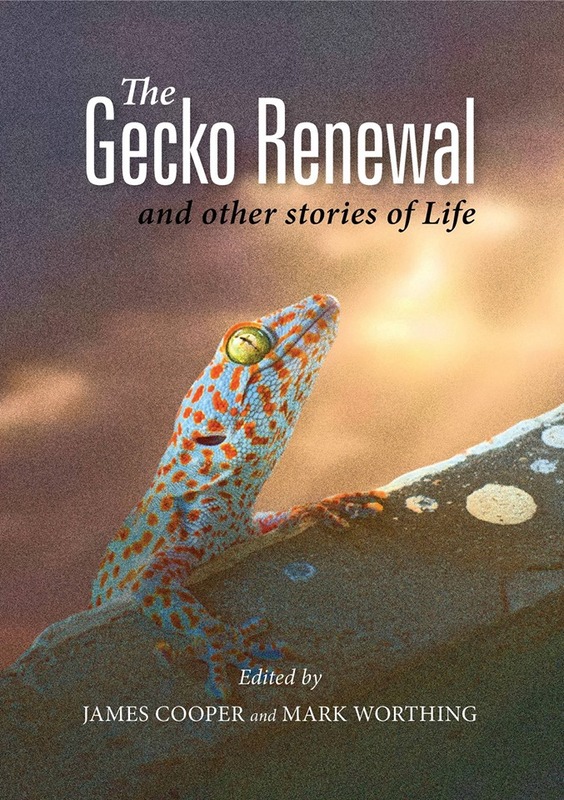 The Gecko Renewal is an anthology of true short stories about how God intervenes in our lives. It consists of the long list selected from entries. 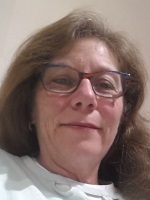 Jeanette Grant-Thomson has been an author most of her life and currently lives in the Moreton area. Grace in Strange Disguise won a Gold star for cover design from Joel Friedlander Coverdesigner competition (October 2017) You can find how to get a copy from here. 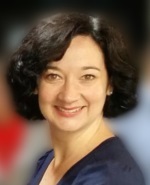 Christine Dillon is an Australia author working in Taiwan as a missionary since 1999. She writes non-fiction (traditionally and indie published) and this is her first novel. Stories are God-designed way to impact hearts. 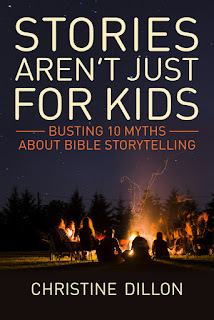 But many Christians reject stories as just for kids. 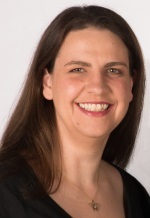 Christine Dillon has trained thousands of people in storytelling. 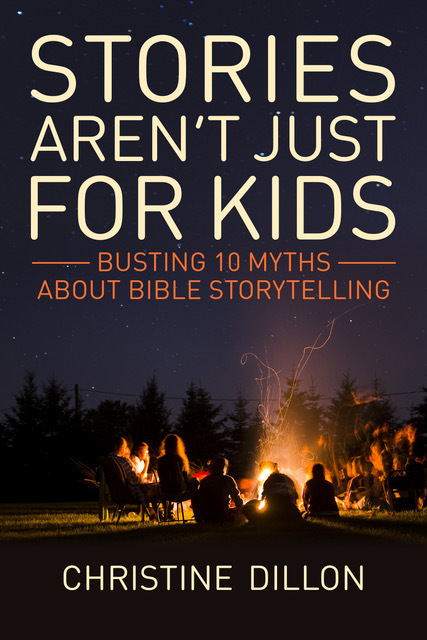 10 myths come up over and over again, and they block Christians from using this life-changing ministry tool. 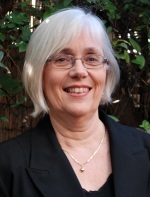 Christine Dillon is a Bible storyteller and trainer who works in Asia and Australia. 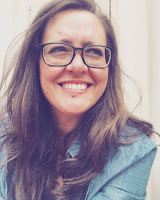 Her book, Telling the Gospel Through Story: Evangelism that keeps hearers hungry for more (IVP, 2012) has inspired many to start telling the greatest story of them all. 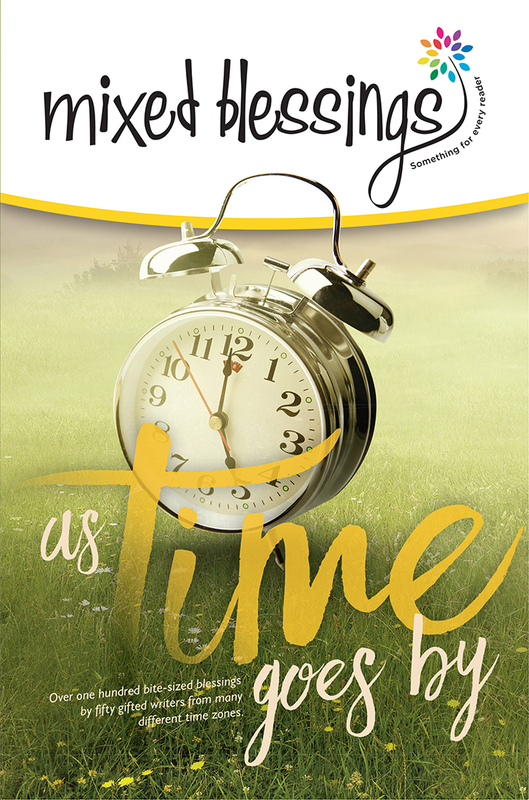 Mixed Blessings—As Time Goes By is filled to the brim with fun, encouragement, food for thought, and inspiration. You may find yourself chuckling one moment and shedding a tear the next. In fact, it is the perfect mix of blessings for your daily reading enjoyment. 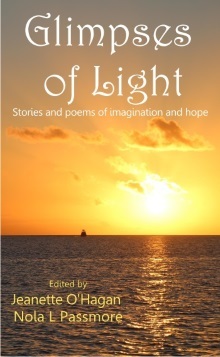 Available on Amazon or at Breath of Fresh Air Press. 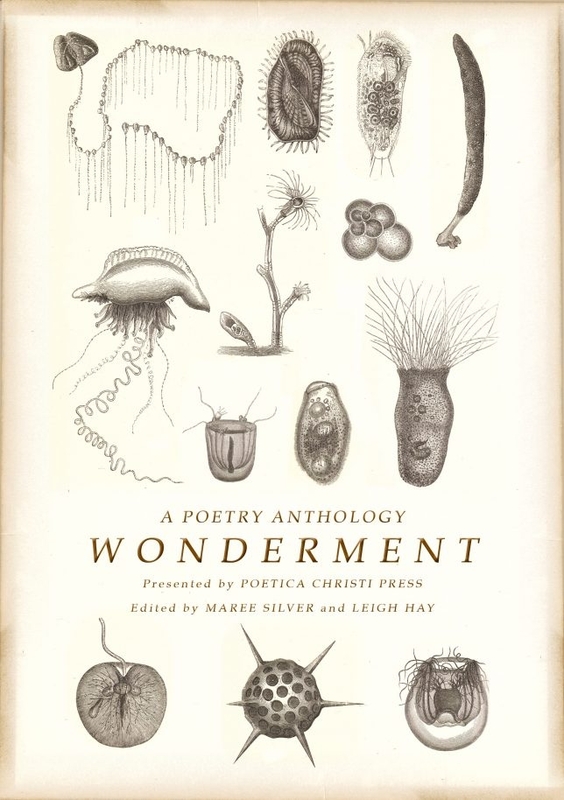 Including poems from Christian Writers Downunder members Valerie Volk, Nola Passmore, Jeanette O'Hagan, Rachel Timms and Pamela Heemskerke. Poetica Christi is running the next competition - on the theme of Interludes - deadline 30 April 2018. You can download an application form here. May-Kuan Lim with Hen Chin Lim and Penne Lim, have relaunched Fish in the Well: A memoir of faith and aspiration. 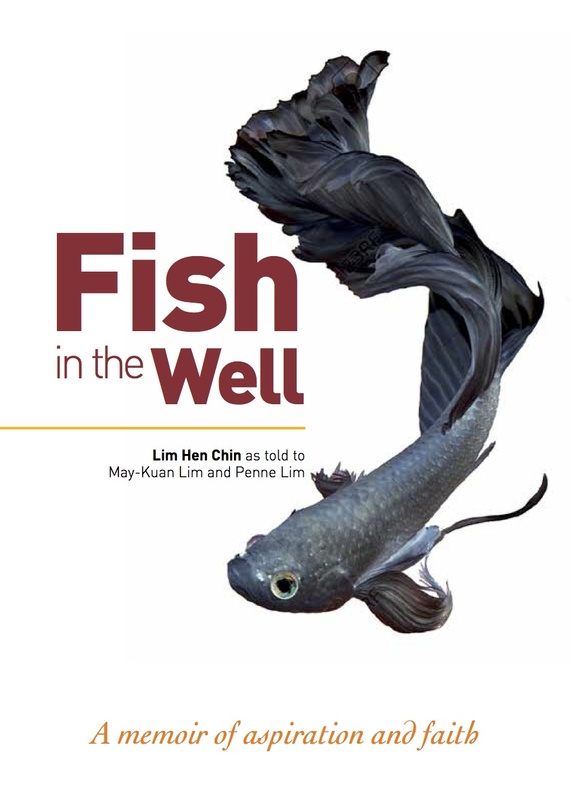 In his memoirs, Lim Hen Chin, born in 1940, recalls his early years around Ipoh and his search for a way out of poverty. His journey is described against enormous socio-political changes: Malayan independence, war against Communism and birth pains of a new nation, Malaysia. It tells of a young man's determination and his sister's unwavering belief in him. In later years, success brings its own troubles. Resigned to the life that fate has dealt him, peace remains illusive until he makes a decision that changes his life. First published in 2013, relaunched as eBook on 16 Feb 2018. Available on Amazon. 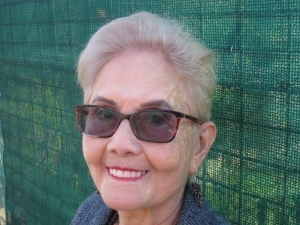 May-Kuan is the administrator of the 2018 Stories of Life faith-writing competition and a freelance writer, who blogs on migration and crossing cultures as The Curious Scribbler. Jeanette O'Hagan's Ruhanna's Flight and Other Stories (By the Light Books) is currently available for pre-order on Amazon for 6 March release. Tales of wonder, romance, adventure - dip into the world of Nardva with this collection of stories. * * *Ruhanna's Flight - Ruhanna’s father is coming for a rare visit from the capital. 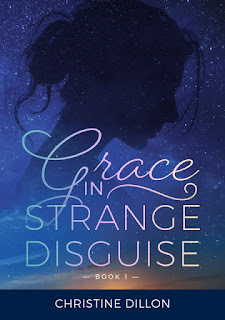 When everything goes terribly wrong, she discovers a mysterious gift that could save her --- if it doesn’t kill her first. * * *The Herbalist's Daughter - Anna has her heart set on an burly guard at the palace, but the antics of the young Prince could jeopardise both of their futures. * * * Rendezvous at Alexgaia - In her last mission, Space operative Dana secured the Infinity Cube at the cost her partner's life or at least his humanity. Will Neon's sacrifice be for nothing or will Dana be able to retrieve the key to the mysterious cube's use? 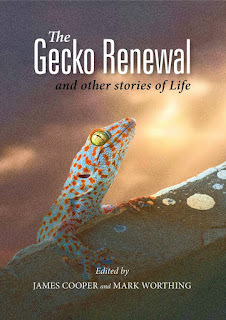 Also Anna's Dilemma, Lakwi's Lament, Moonflame, Withered Seeds, Space Junk, Rookie Mistake, Inferno and other stories. 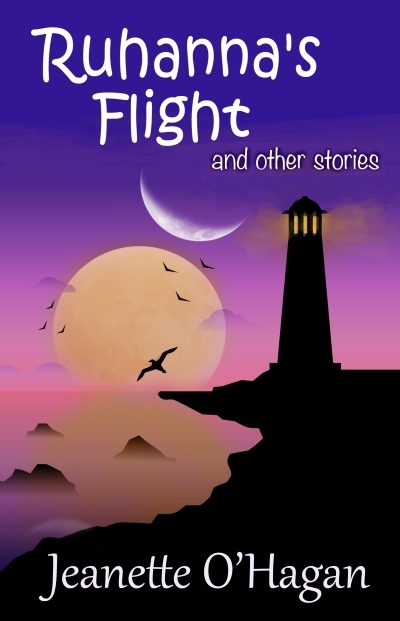 Ruhanna's Flight and other stories includes Nardva tales previously published in a range of anthologies plus some new stories. While mostly set in the southern hemisphere of Nardva, the adventures range across the ages - from early days on the Lonely Isles to the space age of Nardva. A delightful introduction to Jeanette O'Hagan's fantasy world of engaging characters and stirring adventures. Jeanette spun tales in the world of Nardva as a child. She enjoys writing fantasy & poetry. 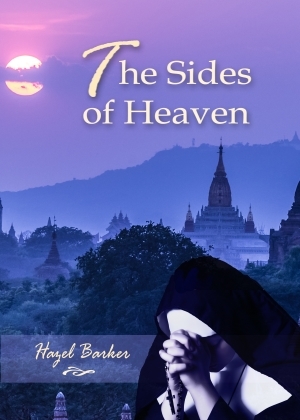 Her stories span continents, time & cultures in another world. Publisher By the Light Books. Safe Harbour count premieres on SBS, March 7th at 8.30 pm. You and watch the trailer here. 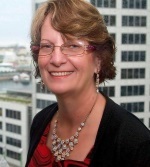 Rochelle Manners will be running an online Rhiza Celebration on Tuesday, 6th March - 3-8pm (Brisbane time) here. 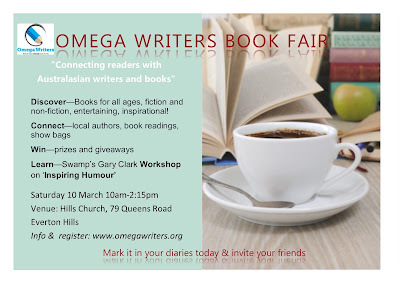 Omega Writers Book Fair (Brisbane) - a number of CWD authors will be at the Omega Writers Book Fair (Brisbane) 10am-2:15pm 10 March, 19 Queens Road, Everton Hills. Several CWD authors, publishers and editors will be there - including Rochelle Manners, Deb Porter, David Bennett, Lynne Stringer, Anne Hamilton, Victoria Carnell, Nola & Tim Passmore, Adele Jones, Hazel Barker, Jeanette O'Hagan, Jan Morris, Ruth Bonetti, Raelene Purtill. 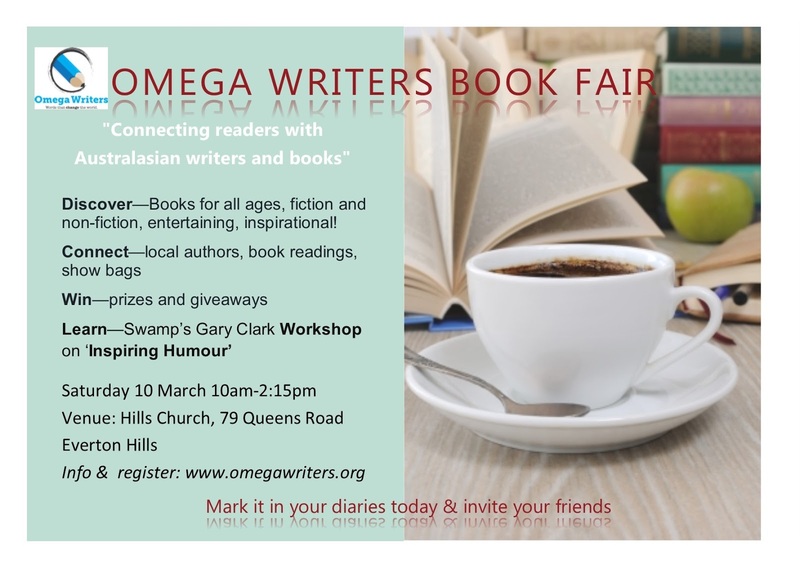 If you are in or around Brisbane - this will be a great opportunity to meet up with other Christian writers, do a fantastic workshop with Gary Clark (creator of Swamp) and/or have a table to display your books. To find out more look at the Omega Writers Website - or the FB event page. For all those Sesame Street Fans, today’s blog has been brought to you today by the letter ‘D’. 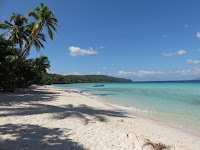 In recent months, I have faced more than the usual amount of disappointments in both my personal and writing life. I recognise that this has affected my level of positivity, and if we were looking at it on one of those mathematics graphs, it has dipped below zero into negativity a few times. Add to this the amount of negativity that is the side-product of what we see on the news every day, and the social and political tension there is on so many different fronts, my soul has become disturbed and at times disgusted. This puts heavy pressure on any positivity index, and I find myself staring at the negative side of the ledger. 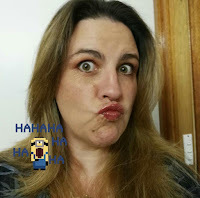 I realise I am not the only one like this, who has personal and creative disappointments, and unless we unplug completely from the news media, we all have the potential to be disturbed by the things that are swirling in the world around us. I was heading out bush to the family farm (my favourite place to escape), and my father asked if I would bring the word to their country church the next Sunday morning. I’d done this many times before. There are not many folks out there in that church, but I still believe they are as important as if I was sharing with the larger congregations in the city that number in the hundreds. I was feeling down, to be perfectly frank, but I said yes anyway. It was Dad’s turn to share, and he has been feeling a bit blue himself of late. It starts with disappointment or feeling disturbed or disgusted. In my state of negative mind-set, I thought how ironic that there were so many words that started with a ‘D’ leading to that place of destruction – no hope. Then I thought, I bet there are hardly any words starting with ‘D’ that will lead us back the other way. Decide – Do not keep heading further down. Stop and decide to face the other way, towards God and towards hope. Declare – From a Scripture in Isaiah 45:19-24 “Declare what is right. Declare what is to be … present it.” There was much more to this point, but essentially, do you have Scriptures or promises from God? Speak them out loud in prayer. Divine Direction – Keep your heart and ear inclined to God. Let him speak to you. Let him give you direction. Be obedient when he tells you to do something. Divine Deliverance – Of course this involves the waiting part—waiting for God to reveal how he’s going to sort things out, because we all know, after our best shot, we’re still fumbling around in the dark. It is God who will bring the deliverance. Destiny – We might have made plans, and sorted it all out nicely in our head, but when it all comes down to it, God is the one who orders our path. He is the light to our feet. He is the rock upon which we stand. He is the one who is our strength when we are weak. If we are going to have a destiny, let it be in God. Meredith Resce is author of seventeen published fiction titles, including the ‘Heart of Green Valley’ series. 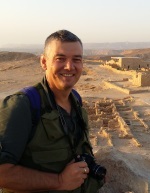 Each Thursday in 2018 we will be interviewing one of the members of Christian Writers Downunder – to find out a little bit more about our members and their writing/editing goals. lived in Australia for 50 years. selected for publication in the Redlitzer Anthology. 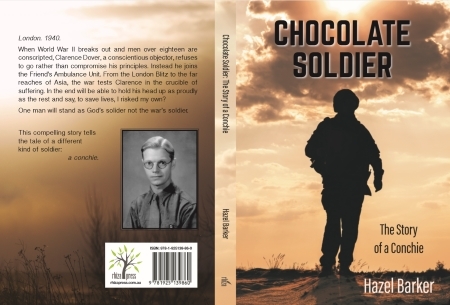 Books, and my debut novel, Chocolate Soldier. 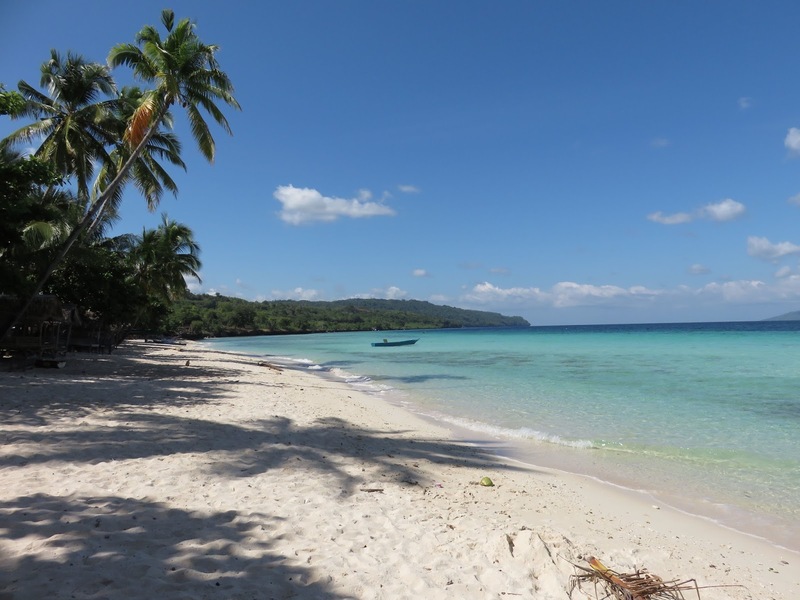 The Story of a Conchie, Rhiza Books. now working on Part 3, Count Your Blessings. My historical novel, The Soprano is in the pipeline. but particularly due to the message of PEACE. and finish my novel? 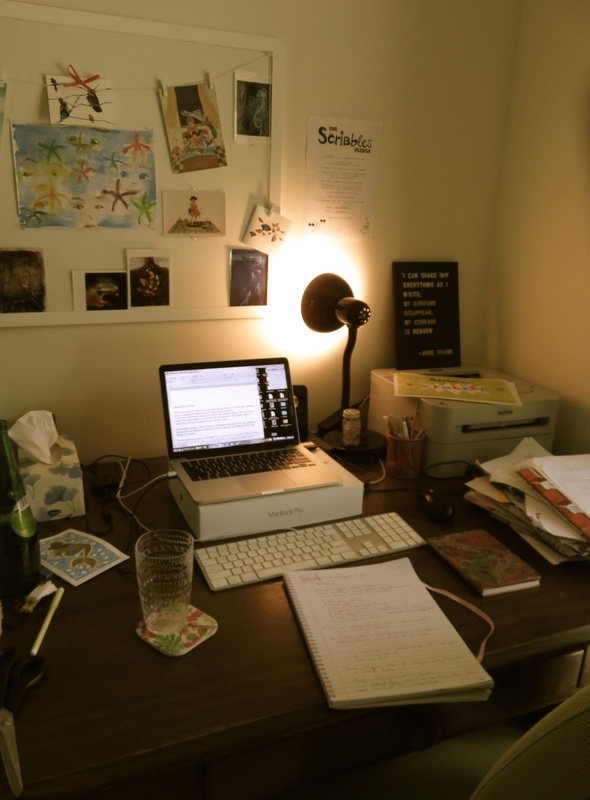 How long will the Lord give me the health and strength to continue writing? conferences and workshops. He’s most understanding and considerate. God Bless him! My favourite writing craft book is K.M. Weiland’s, Structuring Your Novel. It was recommended to me by Iola Goulton when she did a sample edit of my work. It helps keep my writing on track. Thanks Iola. enjoyed the fellowship, the encouragement and the workshops. I love her books on Divine Healing. My faith and my writing go hand-in- hand. My faith is like a candle that lights up my work. My faith rules my life, and hopefully, my writing will strengthen my readers’ faith, hope and trust in the Lord. mercy and the prodigal to return to the Fold. 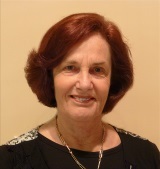 Hazel Barker lives in Brisbane with her husband Colin. 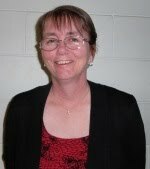 She taught in Perth, Canberra and Brisbane for over a quarter of a century and now devotes her time to reading, writing and bushwalking. From her early years, her passion for books drew her to authors like Walter Scott and Charles Dickens. Her love for historical novels sprang from Scott, and the love of literary novels, from Dickens. 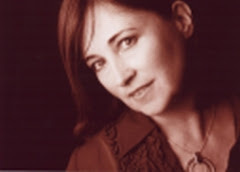 Many of her short stories and book reviews have been published in magazines and anthologies. Hazel’s debut novel Chocolate Soldier, was released by Rhizza Press in September 2016. 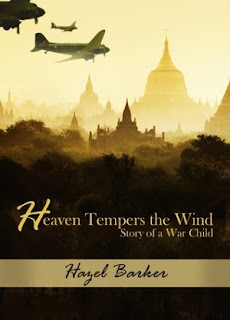 Book One of her memoirs Heaven Tempers the Wind, was released by Armour Books in August 2017. Both books are set during World War Two – the former in England and the Far East; the latter in Burma. 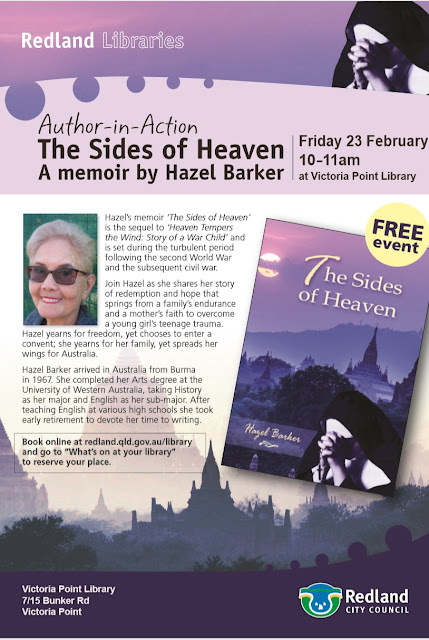 Her latest book, The Sides of Heaven, is the sequel to Heaven Tempers the Wind: Story of a War Child, which was shortlisted in the Australia and New Zealand-wide CALEB Competition of 2017. 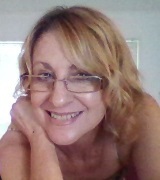 I am a child of God, a mum to two rambunctious boys and wife to a wonderful husband. Where I come from is a bit of a complicated question to answer. J I kind of do life on the move. I was born in Melbourne, I grew up in West Papua, Indonesia and I’ve lived in Arnhem Land, Papua New Guinea and Cairns. Each place I have lived, has contributed to making me who I am. I primarily write for young people. I love kids books. When I was growing up, reading was a safety net for me, it was a place I could disappear and feel safe and secure. I want to write books that will help kids when life gets tough, that will open their eyes to other worlds and write books that will be their friends. Friends and family and kids of friends have read my work as well as other adults around the globe. I would like my work to reach whoever it needs to. I still turn to kids books as my first love in reading and I’m thirty-six, so I’m more than happy for whoever at whatever age to read my work. I’m a pantzer. I get an idea and I write. I skip all over the book and write a chapter in the beginning, then I’ll write the ending, then I’ll start filling in the middle bits. I do get to a stage where I need to do lots of mapping and looking at my structure and plot. It’s usually a huge mess for a long time but I’m learning that ‘mess leads to clarity’ so there’s hope. Music helps me a lot. I get so much inspiration from listening to songs. Also, going outside and being inspired by nature is amazing. I have a lot notebooks because I love to actually write on paper. The majority of my work goes straight onto the computer but I doodle and draw pictures and write down tid-bits, dialogue and even whole chapters into my notebooks. Hmmm, this is a bit of a hard one for me to pin down. I really love Anne Lamott’s Bird by Bird. It reminded me that writing is not all about getting published. It’s a gift to be shared in lots of different ways. Libby Gleeson’s Writing Hannah is a fun, practical look at writing for kids. I also loved Katherine Paterson’s The InvisibleChild. 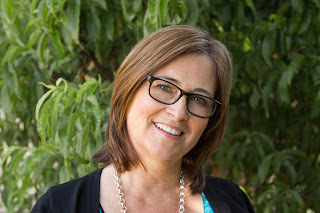 It is actually different papers she’s written and talks that she gave over the years about her experiences and what she's learned through reading and writing children's books. I will give a shout out to my amazing Sci-Fi/Fantasy Skype group that meets once a month. 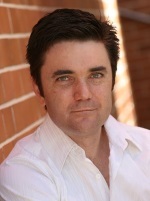 Jeanette O’Hagan, Adam David Collings, Raelene Purtill and Catriona McKeown. 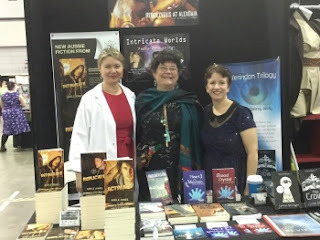 They have been such an incredible encouragement for me being such a newbie to writing. Their wisdom, experience and generosity in sharing has taught me so much. Thanks guys! I have quite a number of things that I want to finish off. This interview was one of them—tick! I'm working on a couple of short stories that I would like to finish off with a view to submitting them to anthologies. I'm also writing a fantasy series. My goal this year is to write the second book in the series, so I’ll keep plugging away at. We’re having an interestingly disruptive year. We’re heading off to Africa for about six months. So, that will influence not only how much I get done but also what I write. I’m excited to see what impact it will have on the stories that I am working on at the moment and what new concepts I might come up with. I write from a Christian worldview though not necessarily for the Christian market. So my faith saturates what I write. I want to write in a way that glorifies and honours God. I want to write to have a deep impact. I want to write in a way that the reader is distracted by what’s at the front door while the truth slips in through the side window. 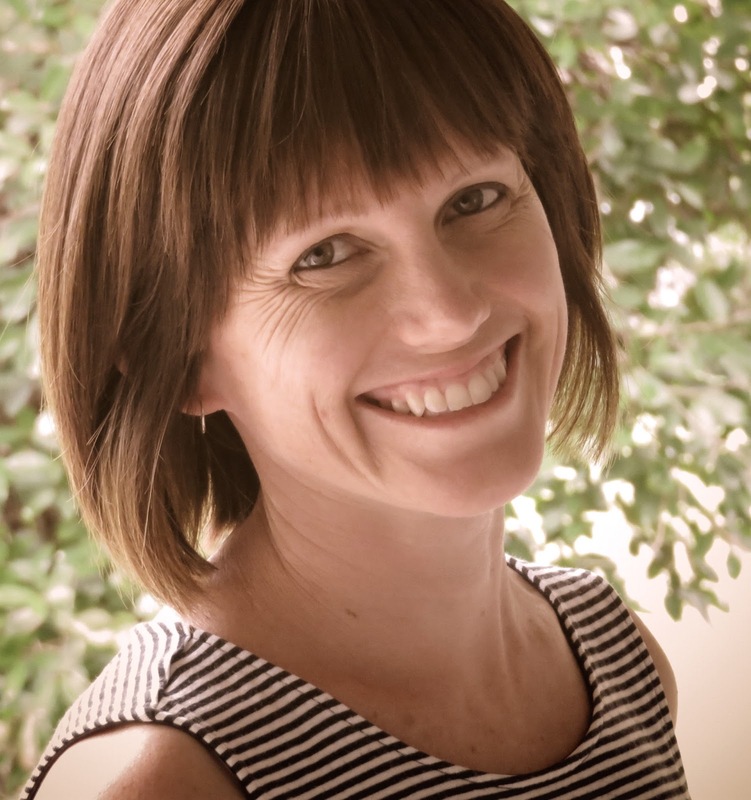 Linsey Painter loves to write stories that draw on her rich heritage of growing up overseas. 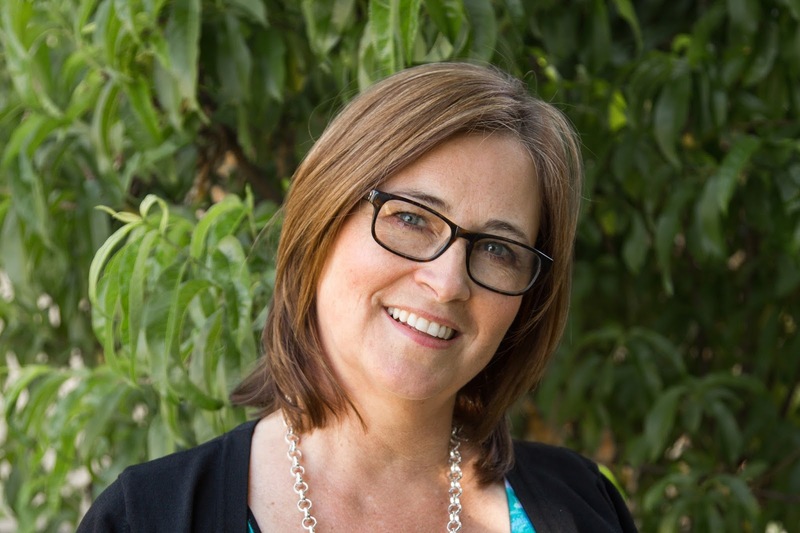 Her children’s stories focus on growing young hearts, challenging assumptions and exploring courage in the face of life’s difficulties. 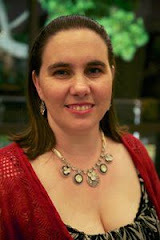 Linsey’s books are drawn from real life and imaginative fantasy adventures. Life doesn’t always turn out the way we expect and sometimes we need to be brave and find out how to love and trust again. 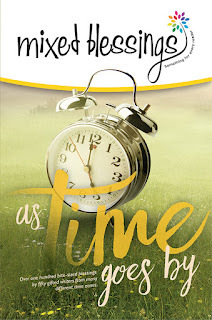 Through her books Linsey shows that joy and beauty are everywhere even when life is difficult. 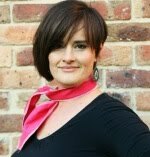 Linsey lives in Cairns with her husband and two lively boys. 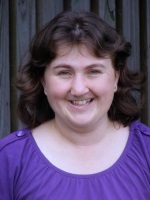 You can find information about Linsey on her website or follow her on facebook or twitter.